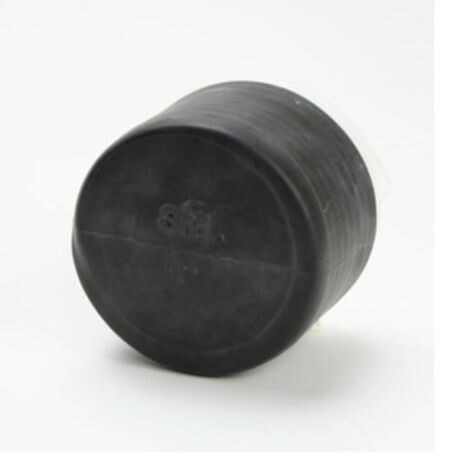 3M Cold Shrink End Caps are close-ended, tubular rubber sleeves that are factory expanded and loaded onto a removable core. When positioned over the end of a cable, or other cylindrical object, the core is removed to provide a reliable environmental seal. Four different end caps are available to accommodate a wide range of sizes.